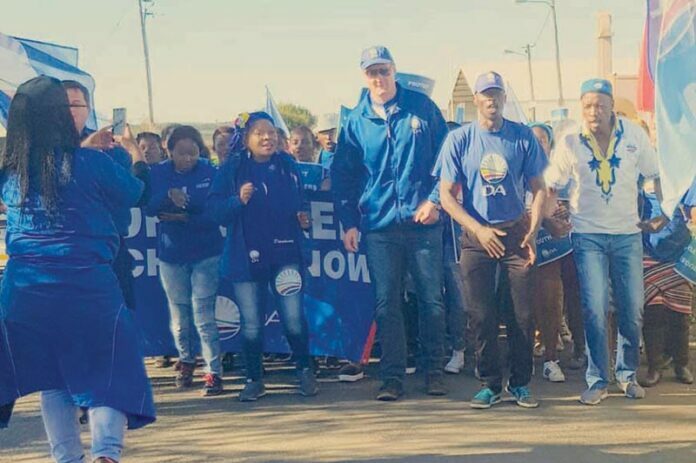 On Saturday, 16 June, Youth Day was celebrated and members from the Democratic Alliance of Mkhondo commemorated this historic day by doing a 3 kilometre walk with members from the Provincial Department: Jane Sithole, Bosman Grobler and Palesa Mubango. The group marched through the streets of eThandukukhanya and gathered at the Emazenkeni Stadium. Guest speakers motivated the youth to take a stand against drugs at their schools as drugs will definitely not be beneficial to their future. The young ones were informed on how they can easily spot a drug dealer and they were advised to stay away from those who are shady characters. With over 600 community members attending the celebrations, the event was fruitful. 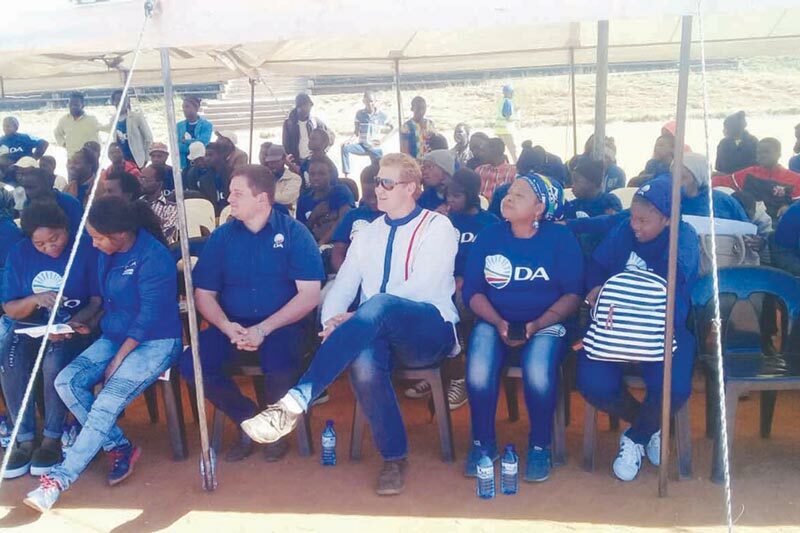 Thank you to the members from the DA for hosting a splendid Youth Day celebration.